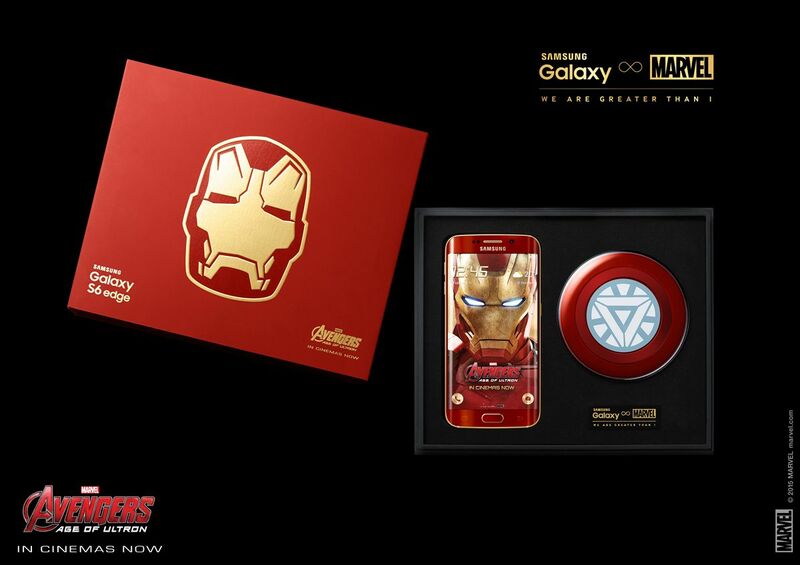 Samsung Electronics announced the Galaxy S6 edge Iron Man Limited Edition in collaboration with Marvel. Samsung and Marvel have come together in celebration of the technological innovation and creative visual storytelling in Marvel’s Avengers: Age of Ultron to introduce this limited edition of the Galaxy S6 edge. 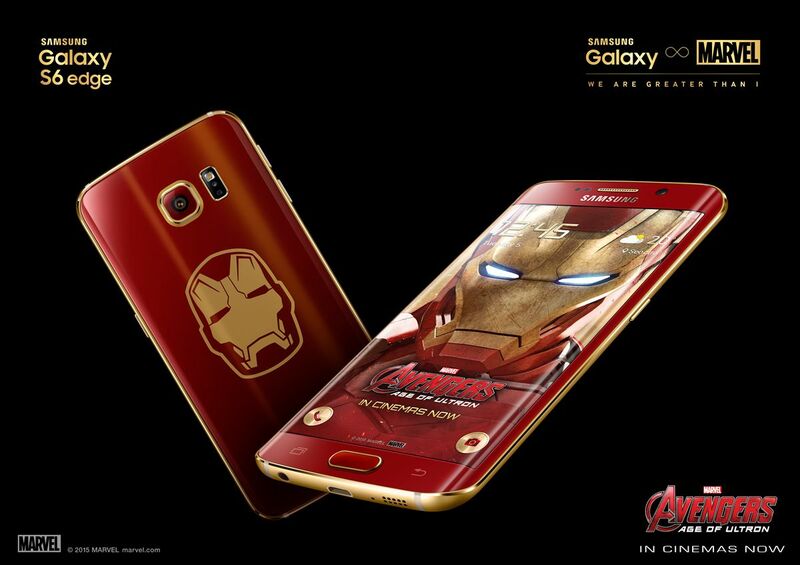 The Galaxy S6 edge Iron Man Limited Edition will be available in Korea on May 27, 2015, with China and Hong Kong in June.